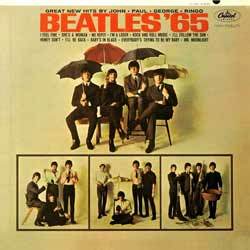 Artist: Beatles - value of Beatles vinyl records. 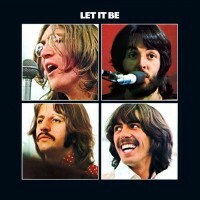 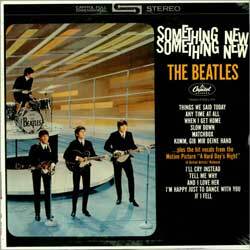 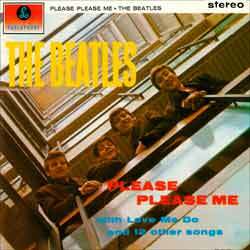 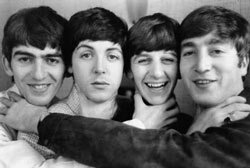 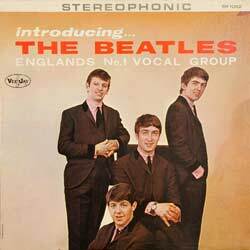 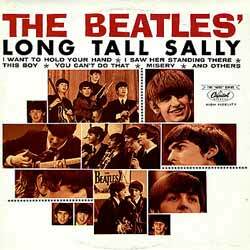 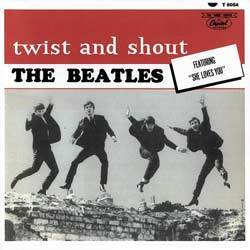 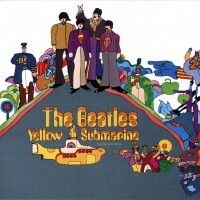 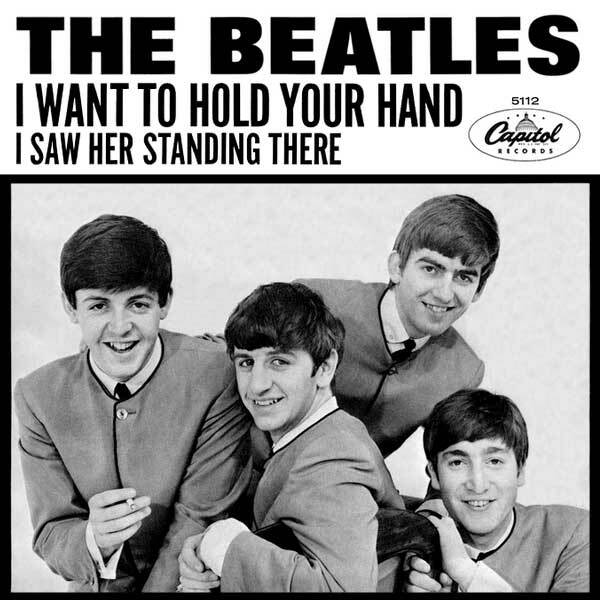 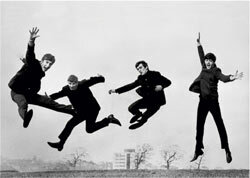 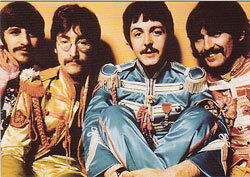 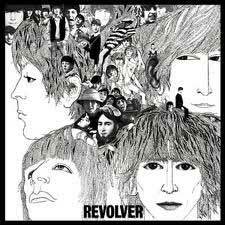 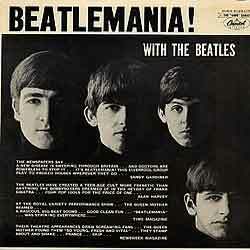 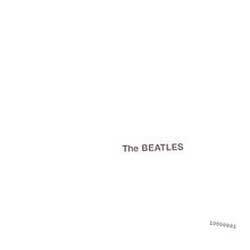 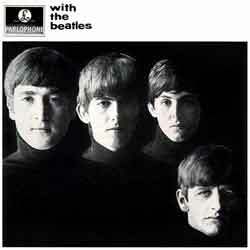 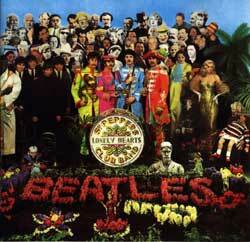 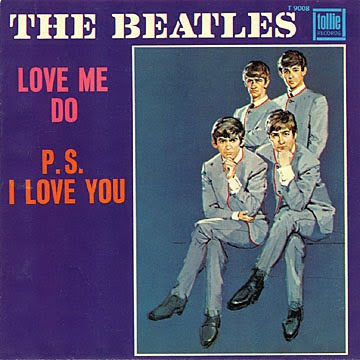 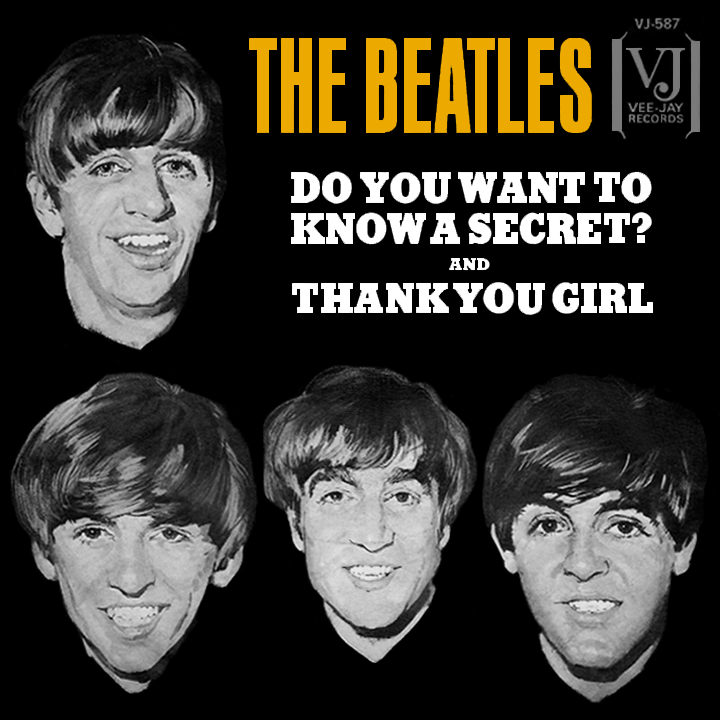 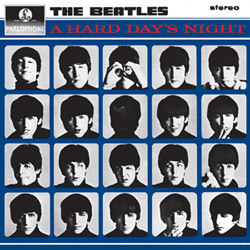 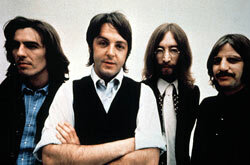 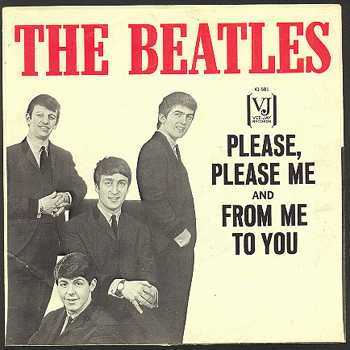 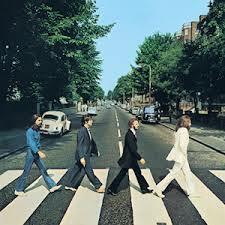 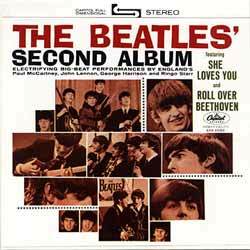 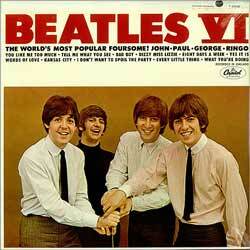 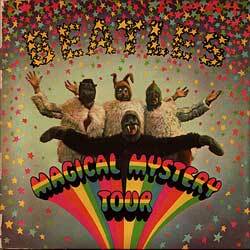 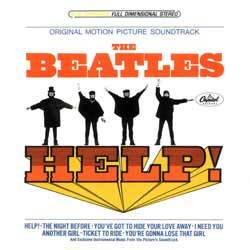 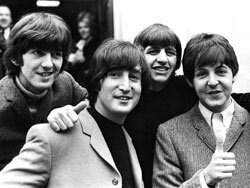 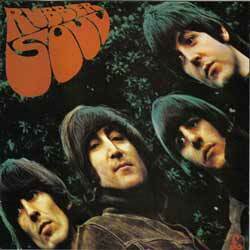 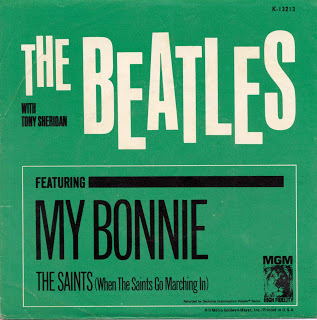 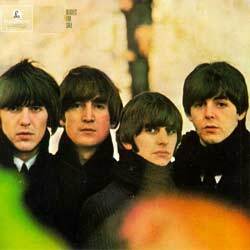 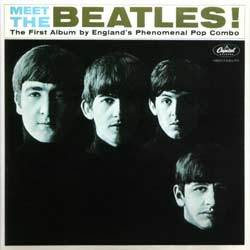 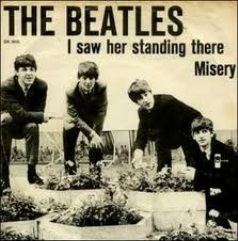 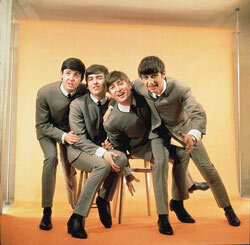 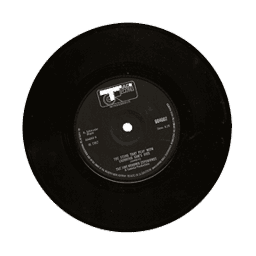 Vintage Record Value Artist: Beatles - value of Beatles vinyl records. 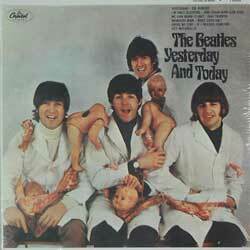 Vintage Record Value what is your record worth?